The Margate Hotel is a boutique hotel conveniently situated at the entrance to Margate. The hotel takes pride in offering luxury overnights in Margate at affordable rates that all can enjoy. The Margate Hotel was opened in 1932 and has since become an icon on the South Coast. The Hotel is within walking distance to all the local amenities and entertainment that Margate has to offer. One of the biggest draw cards to Margate is its beautiful Blue Flag beach, which is just a stone throw away from the hotel offering excellent sea views from many of the rooms. We are perfectly equipped to host most events and functions from social gatherings, birthday parties and special occasions to gala dinners and weddings, our dedicated staff will assist in tailor-making your event to suit your needs and ensure that it will be an event to remember. Stop by and let our team handle all the details while you relax and enjoy your day. 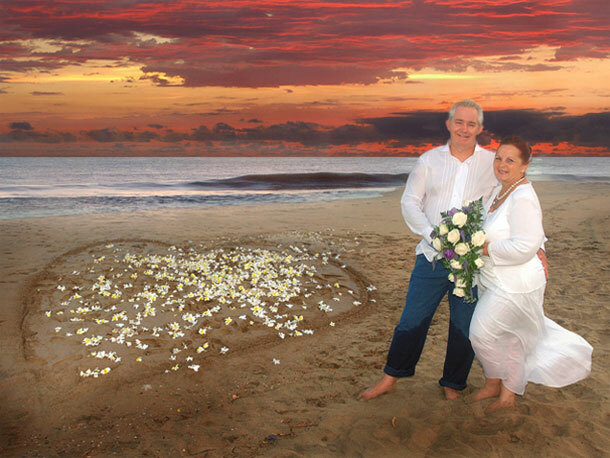 To book your wedding at this seaside destination telephone the team on +27 (0)39 312-1410. 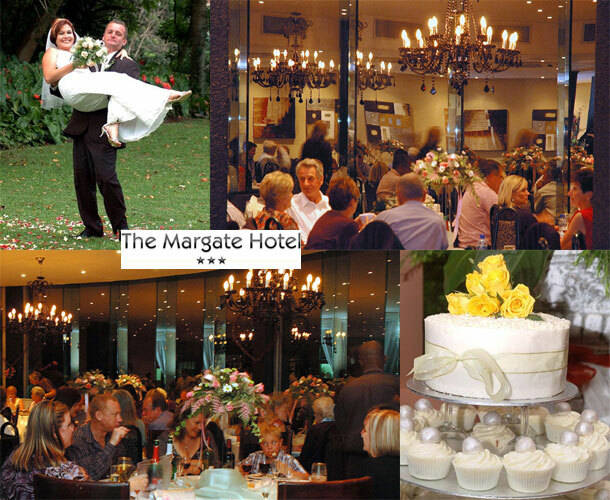 If you require further details or would like to send an enquiry visit The Margate Hotel.